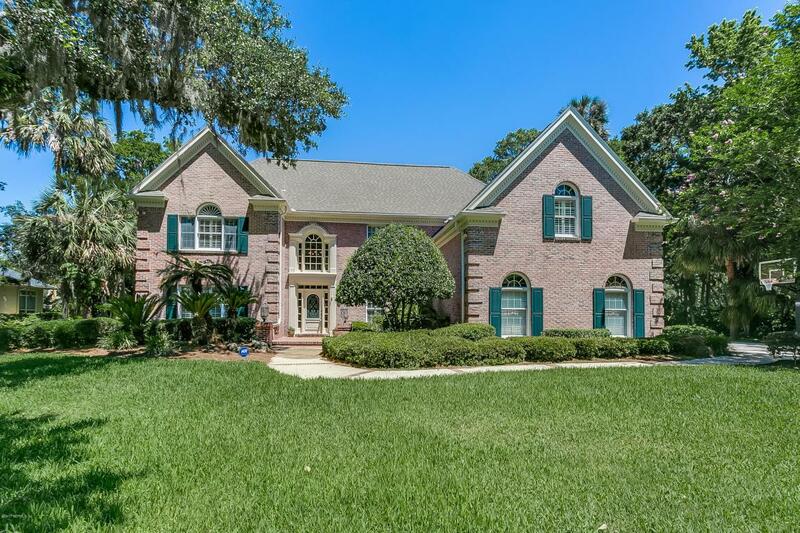 Don't miss this superbly built brick pool home with totally remodeled kitchen overlooking a tranquil lagoon & the golf course in Ponte Vedra Beach's A+ School District. Move-in ready-shows like a model home! 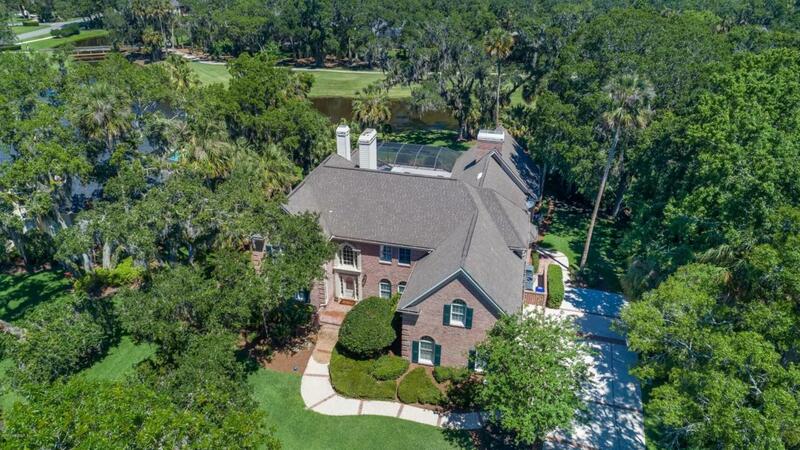 Great floor plan with soaring ceilings, spacious bedrooms, bonus room, dual staircases,abundance of wood trim & architectural details throughout. Hardwood floors extend through large kitchen & into generous sized family room; this home was built for entertaining! 3 sets of French doors lead to a game room with walls of glass overlooking the sparkling pool & lanai. Luxurious owner's suite with perfect sitting area. Amazing kitchen with Wolf & Thermador appliances,gas cook top,Sub-Zero refrigerator, 2 islands, farmer's style sink,subway tile back splash, quartz & granite counter tops.3 Water heaters. Brand new one in attic over family room bathroom.